An epitome of indwelling bliss, a heartfelt invocation, a quintessential mantra, Waheguru bestows divine love and ecstasy. 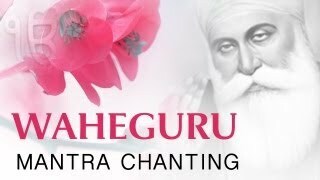 This video presents the entrancing chant of Waheguru mantra in the sublime voice of Anandmurti Gurumaa with the backdrop of captivating music. Chant along with love and devotion to rejoice in divinity and experience blissful tranquillity. 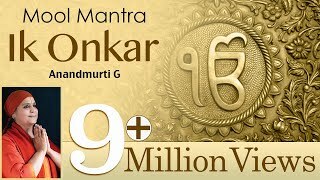 This has been drawn from the album Waheguru Jaap that features four powerful ways of chanting the mantra taking the listener into the realms of deep silence.